The present-day Poelzig Building, designed by Hans Poelzig, formerly the IG-Farben Haus, is still associated with the Third Reich, even though the building itself is nothing more than a superb example of the architecture of the 1920s. As the headquarters of IG Farben, Germanys chemical giant, the building housed a union of Germany's leading chemical companies (Farbwerke Hoechst, Casella and many more). IG Farben were responsible for producing, amongst other things, the poison gas used to murder millions of concentration camp prisoners. After World War II, the U.S. Army's 5th Corps and 3rd Armoured Division used the building as their headquarters. Some 38,000 U.S. troops were stationed in Frankfurt up to the time of German reunification in 1990. 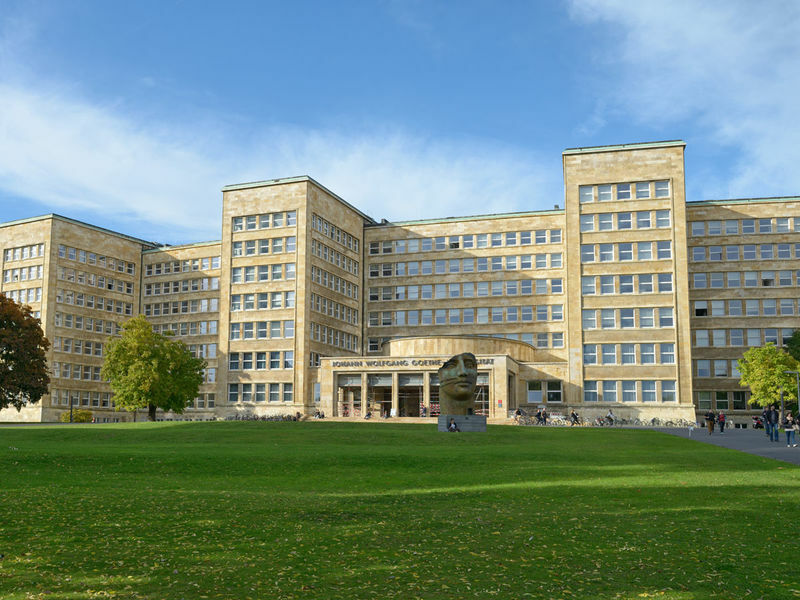 Today, the building accommodates the Frankfurt University's arts and humanities faculties.